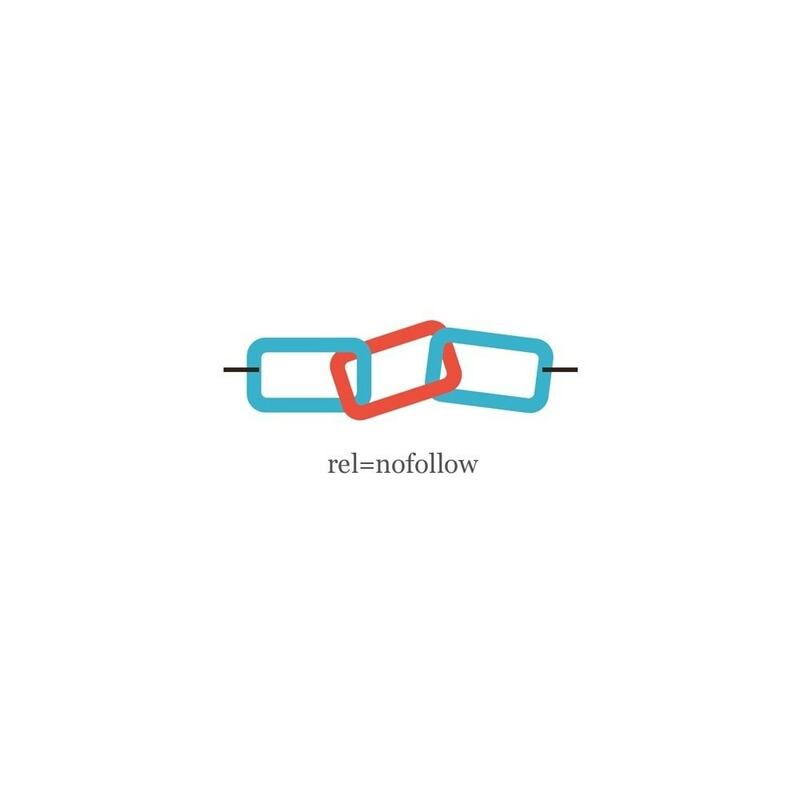 Increase your website SEO performance by making external links nofollow. A must have module to improve your search rankings. External links to any poor or spammy sites can cause your website to under perform in Google Search. 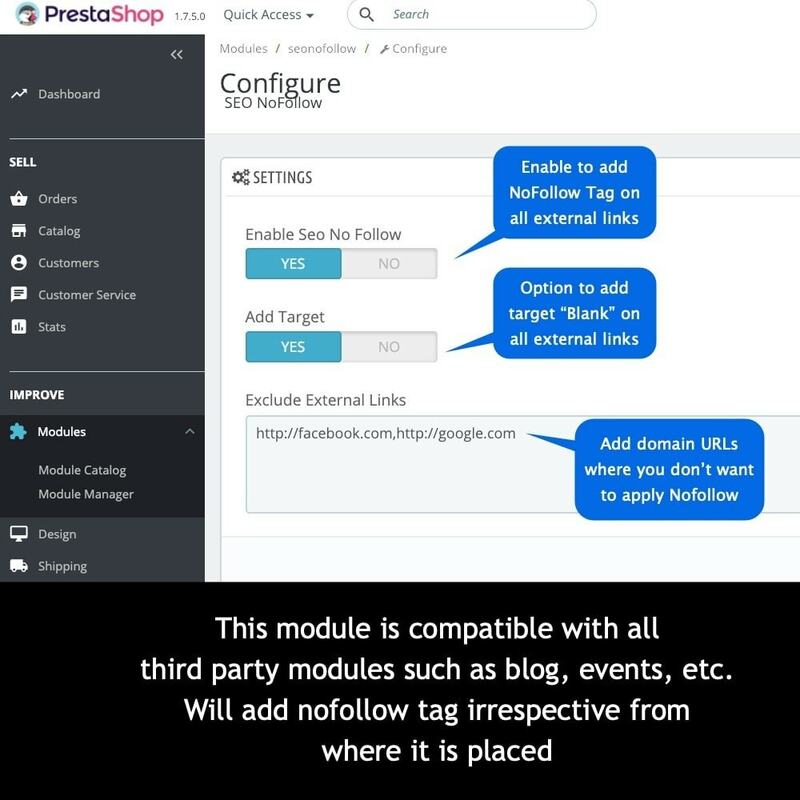 The store owners can now make all external links nofollow with a single click. No need to go and edit individual links to add nofollow tags. The merchants can exclude specific domains from backoffice. The module will not add nofollow tag to the excluded domains provided in backoffice. 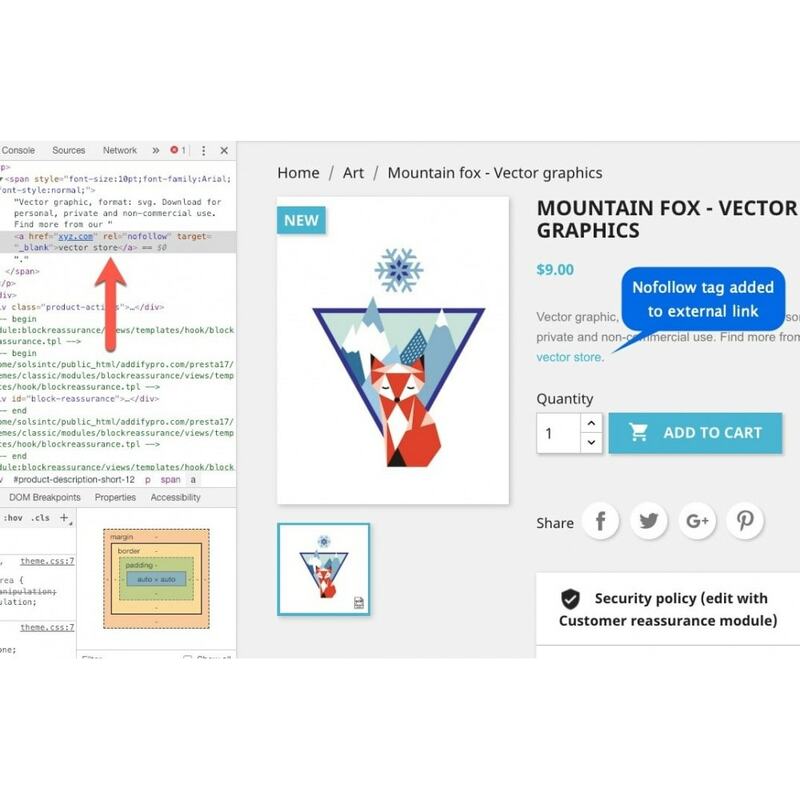 Add and improve the microdata of your online store. Easy to install, will help you in the visibility and positioning in search engines like Google, benefiting your SEO.